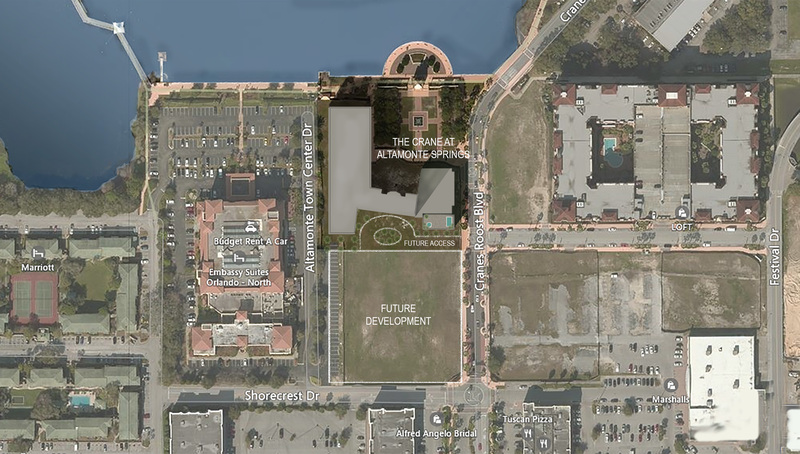 Powell Design Group, Inc. has been selected as the architect for a new apartment community in Altamonte Springs, Florida. 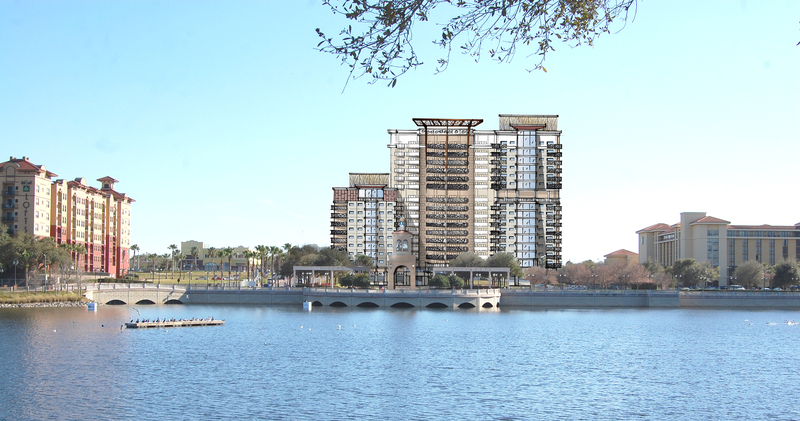 The Crane at Altamonte Springs will consist of two towers built on a 2.3 acre property overlooking Cranes Roost Park and Lake. The 500,000 square foot buildings will contain a 16-story tower containing 200 Independent Luxury Living apartments and a 10-story tower containing 100 luxury Executive apartments. 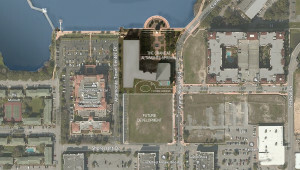 The two Crane buildings will include a grand lobby, administrative space, and the ground floor will have an upscale restaurant open to the public with outdoor seating overlooking Cranes Roost Lake. The Independent Luxury Living apartments will feature a theater/lecture hall, card/game rooms, billiard room, fitness center with spa and sauna, and a swimming pool on the 10th floor. This exquisite complex will feature all services and amenities for the Independent Luxury Living lifestyle, including fine dining, room service, housekeeping, spa services, concierge services, and transportation. The units will consist of 9 different floor plans ranging in size from 878 to 1,521 square feet, plus terraces. The luxury Executive apartments will have a separate fitness center with spa, sauna, swimming pool, large pool deck, theater, community entertainment room, business center, billiards, and meeting rooms. Residents will also have the opportunity to utilize room service along with housekeeping, linen, concierge services. The units will consist of 10 different floor plans ranging in size from 909 to 1,371 square feet, plus terraces. The Crane is currently in the design phase and construction is estimated to begin in the Fall of 2016.